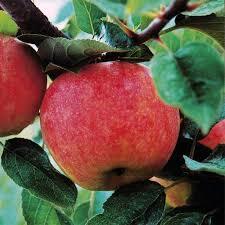 Comments: This apple is medium to small in size, tastes like SweeTango, with the same parents as ST. This is not a club apple. Good Results in 3b.